Barfoot & Thompson is New Zealand’s largest privately owned real estate company, still run by the Barfoot and Thompson families after 95 years. 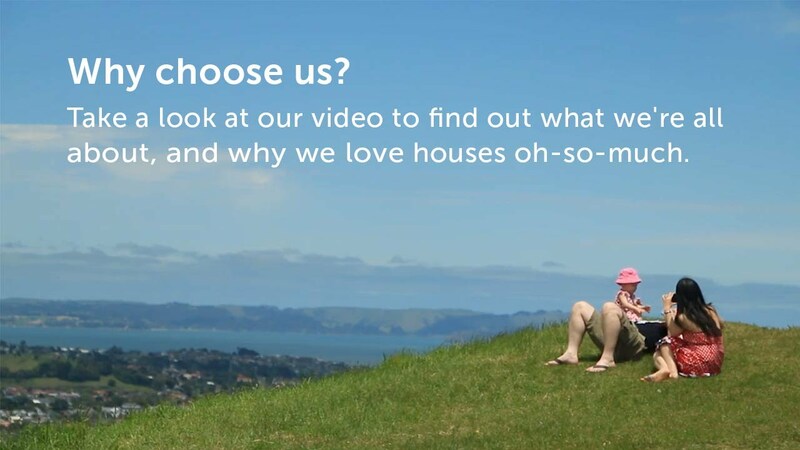 Across Auckland and Northland, we have over 75 branches, 1,700+ residential, rural and commercial salespeople, residential property managers in over 70 branches, a commercial property management division, a body corporate team and a projects team. Find out more about all the services we provide or contact a member of our team today.